The PODSAC's Voyager is the perfect handlebar-shoulder bag for the cyclist who is watching the grams and doesn't need the incredible durability of our 840D Expedition gear. 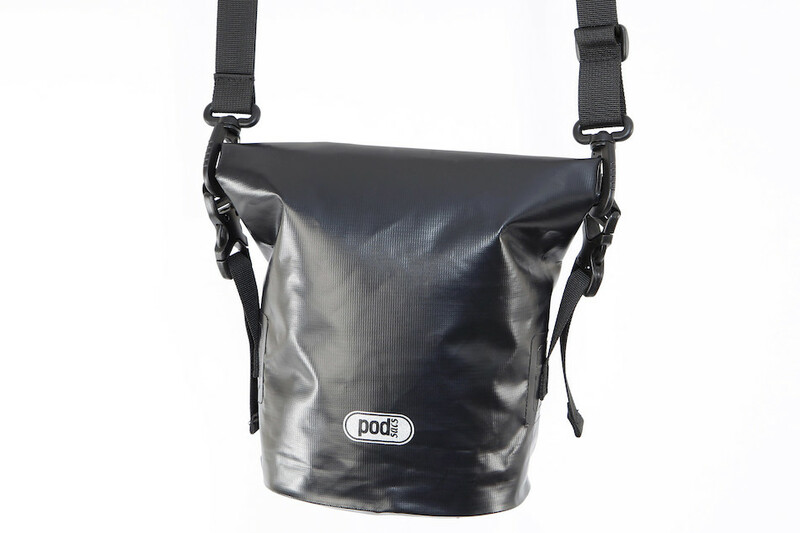 The Voyager offers 100% Waterproof protection and a maximum 2L carrying capacity. 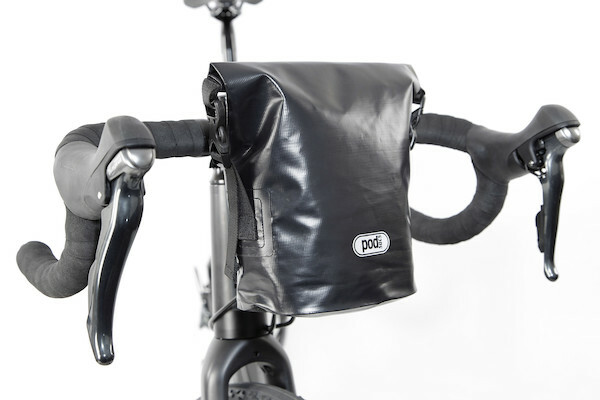 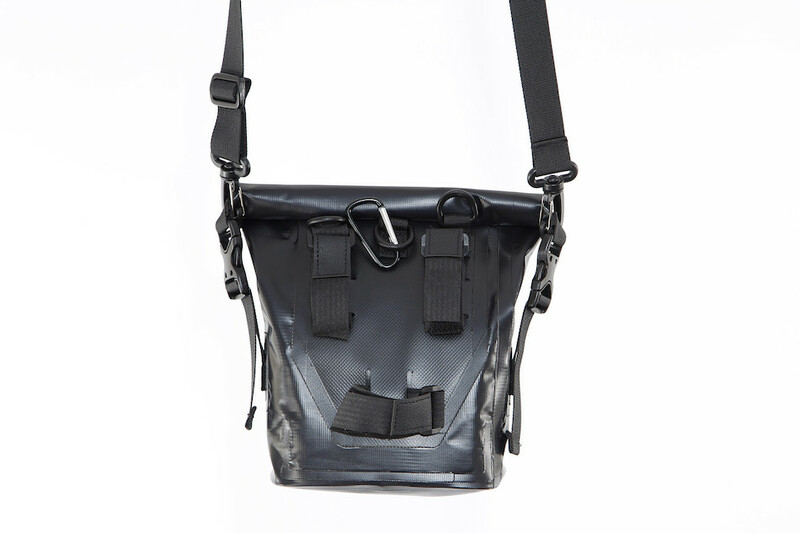 Made from the tough but lightweight double-sided 600D TPU the Voyager Roll-Top Handlebar Bag uses radio frequency welded seams throughout for maximum protection from the elements. An easy to use and secure three-point mounting system means you can fit it in seconds and it adjusts to a huge range of bikes. 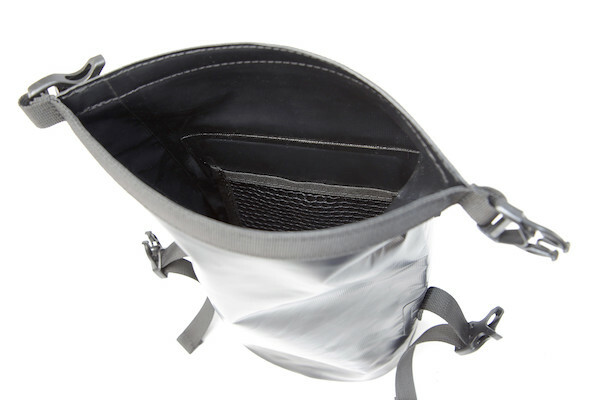 With a full 2L capacity and a 3KG weight limit, there's plenty of space for everything from your favourite wet weather clothing to camping kit. 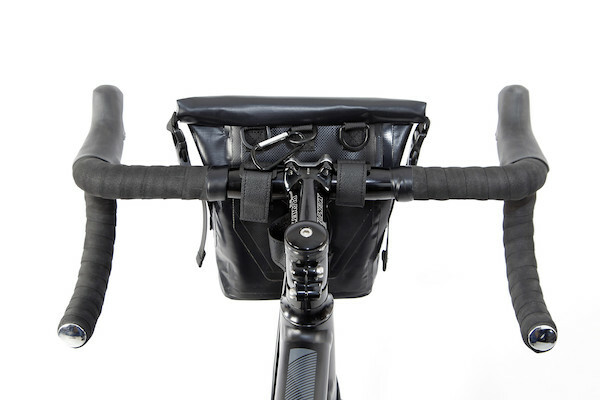 Volume is adjustable by rolling the top closure in tighter or looser, and it's designed to fit any bike with bars wider than 30cm. 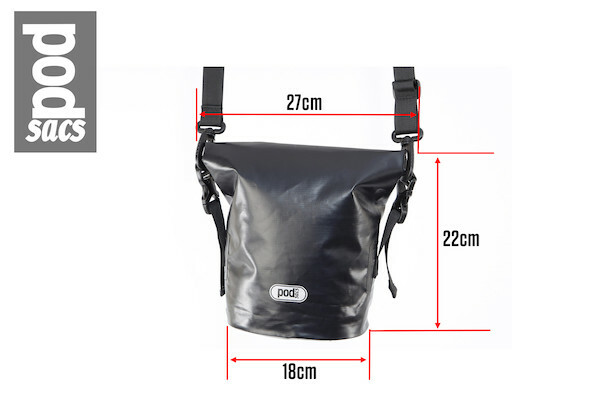 It's perfect for those little adventures and trips away. The PODSACS Voyager Handlebar Bag is finished with an accessory D-ring clip on the back and retro-reflective detailing; it wipes clean with a wet cloth in seconds so it's no hassle to clean up after a trip away. 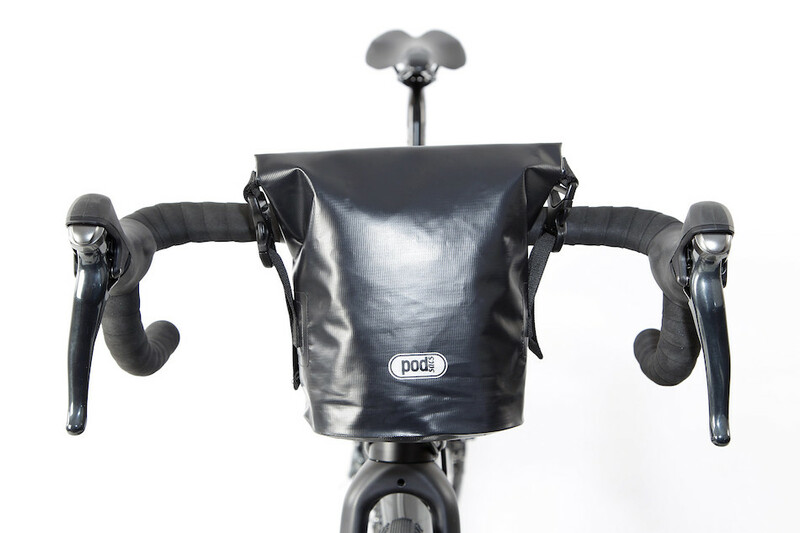 Load up with the PODSACS Voyager Handlebar Bag and go explore!